This gorgeous home comes complete with the Florida lifestyle you've been dreaming of! 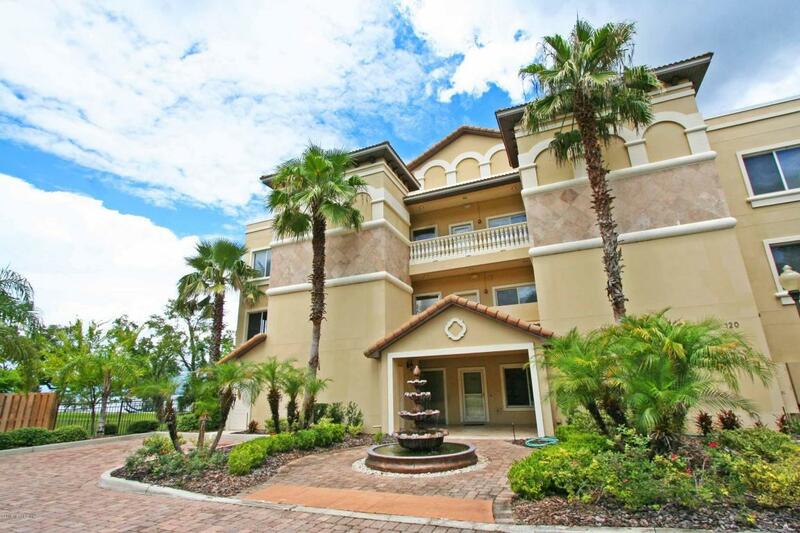 It's a ground floor luxury condo in a gated community, complete with your own boat slip on the St Johns River. The home has travertine tile floors, granite countertops, stainless appliances and a jetted tub in the Master Suite. Both the Master and large living room have sliding glass doors leading out to your covered lanai. Step right out of your back door to enjoy the community pool or head out to the dock. The community is right next to the beautiful Spring Park. Take a daily stroll along the riverside or through Green Cove's charming historic district for coffee, dining or a little shopping. This is a Fannie Mae HomePath property. Ask about available financing and special incentives.